Panalpina goes digital on manuals access | Airlines. Panalpina has become the first freight forwarder to subscribe to the International Air Transport Assocation’s (IATA) manuals access digitally. The move gives Panalpina air cargo specialists across the world online access to the industry’s latest regulations and standards publications. 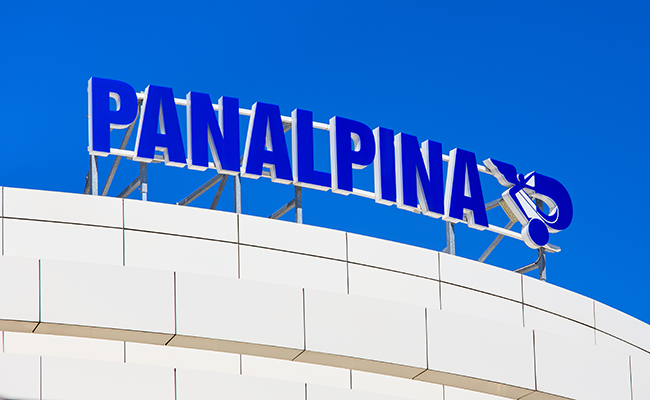 Panalpina is the world’s fourth largest Air Freight forwarder by volume. 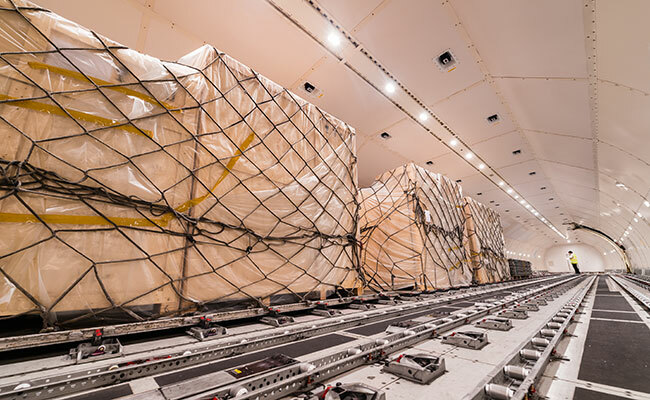 In 2018, the company transported more than one million tons of air freight. 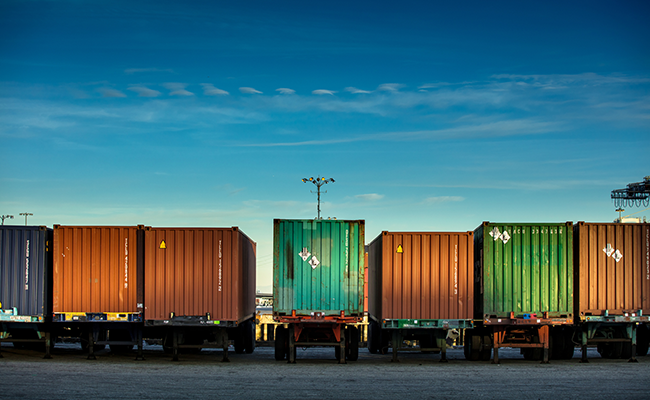 IATA’s comprehensive standards and guidelines have been developed over the decades to ensure safe and secure cargo transport, and are compiled in various publications followed by industry stakeholders such as Panalpina. The air freight company has adopted the digital version of the manuals to help make the publications available to its professionals worldwide, as easily and quickly as possible. In addition, the switch to paperless manuals demonstrates the company’s—and IATA’s—commitment to a more environmentally-friendly aviation sector. “In September 2018, Panalpina was the first forwarder to transport a paperless Dangerous Goods (e-DGD) shipment and from early on, we took responsibility to be leading in compliance along the supply chain,” said Lucas Kuehner, Panalpina Global Head of Air Freight. “With online availability of the IATA manuals, we can further mitigate operational and legal risks. “Thumbing through heavy books is a thing of the past. All the information we need and seek—often under great time pressure—is now only a mouse click away. 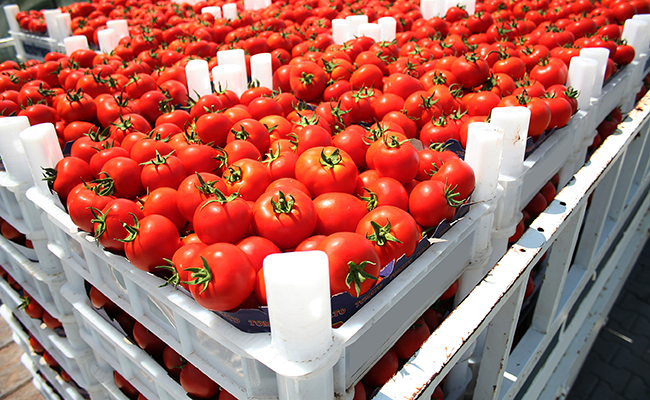 IATA content most relevant to Panalpina includes the IATA Dangerous Goods Regulations, The Air Cargo Tariff and Rules (TACT), and the Lithium Batteries Shipping Guidelines, as well as the Regulations for Live Animals, Perishables, Temperature Control and ULDs. TACT’s five million-plus rates, rules and regulations for more than 220 countries and almost 100 airlines makes it a vital source for shipping and accepting air cargo. Welcoming Panalpina’s move to online access to IATA manuals, the organization’s Director, Products, Airport, Passenger, Cargo and Security Frederic Leger said it “sets a benchmark” for others to follow. “By using IATA Solutions globally, Panalpina is the first mover to adopt 100% electronic publications, setting the benchmark for other industry players,” said Leger. Protectionist measures and trade tensions across the world continue to pose problems for air cargo.